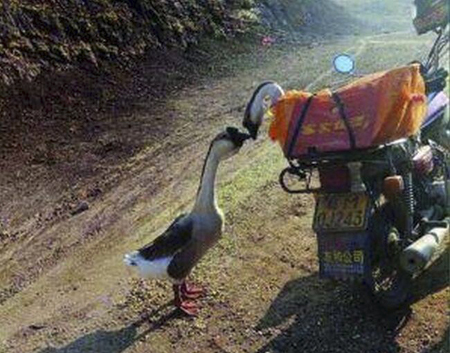 In the past month, we went through the tide of reunion, the spring festival filled with happiness, the separation sadness like the kiss-goodbye of two geese. How many friends are still intoxicated in the holiday happiness? How many friends can not bear to depart from hometowns? In the spring festival, people are reunited, happy, tired, getting fat and so one! My friends, are you still reluctant to get away from holiday, or tired and anxious, unwilling to work? That is the post-holiday syndrome. During the spring festival, there are all kinds of all night celebrations, visiting friends and relatives, various feasts, all meat for five meals in one day. 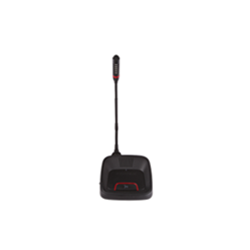 If you are used to the idle vacation, it comes with various discomforts when you go to work. However, my friends, wake up and go the big show!!! 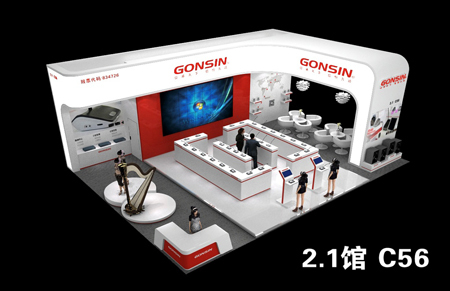 As the first domestic audio& video exhibition after spring festival, GONSIN are ready and waiting. 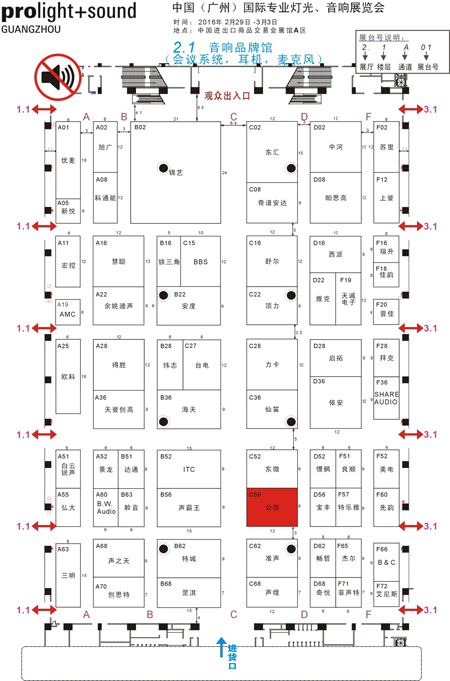 The 14th Prolight + Sound Guangzhou will take place from 9 February to 3 March 2016 at area A, China Import & Export Complex. 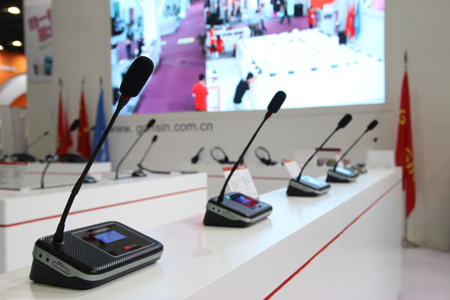 The exhibition area is up to 125,950 square meters. 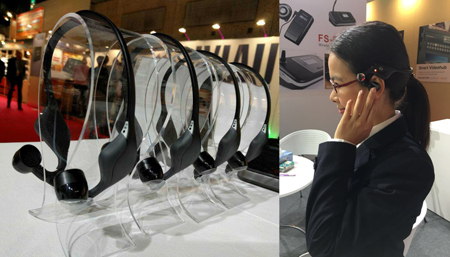 After continuous improvement, Prolight + Sound Guangzhou, held firstly in 2003, has been the biggest exhibition in China. 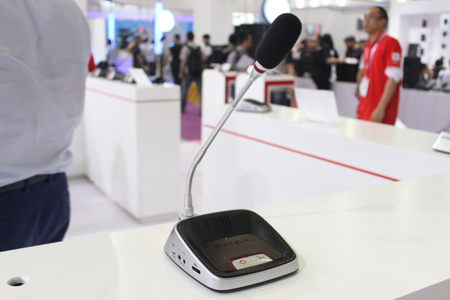 Since it cooperated with Messe Frankfurt Exhibition GmbH in 2013, Prolight + Sound Guangzhou has become more international and professional. 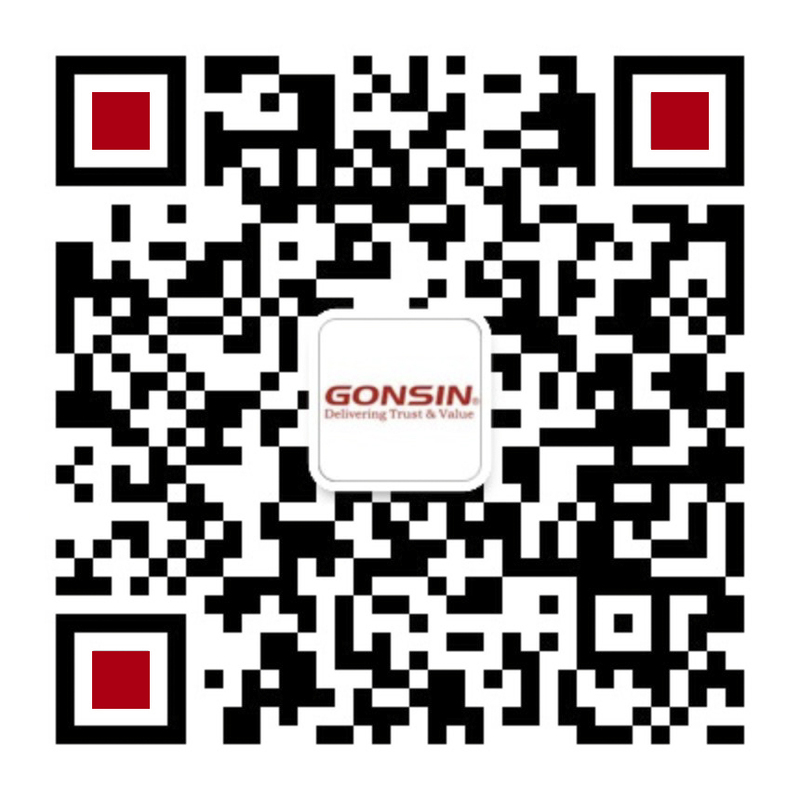 With continuous improvement in 2015, GONSIN’s eight series of new products have been launched into market, three systems even draw more attention. 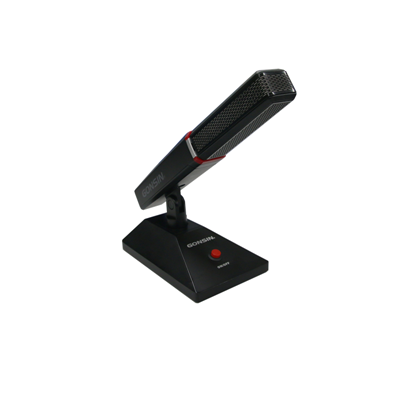 The practical and fashion dual-band wireless conference system has risen the grade of business market, and the multiple-functions economic paperless conference system has redefined the conference model, the cutting-edge FS-FHSS wireless conference system and simultaneous interpretation system have broken the environment limit. 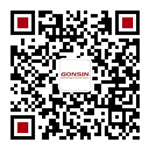 Such don’t-miss exhibition is waiting for you.